Echinoderms include the star fish, sea urchins, sand dollars, and feather stars. 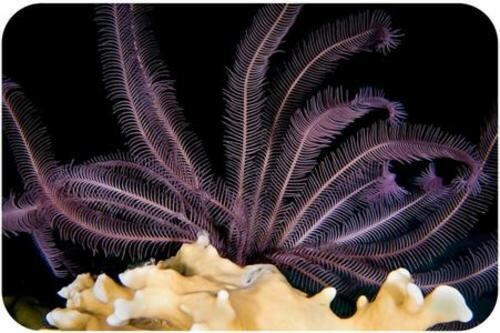 Echinoderms are found in many different ocean environments, but most are found in reefs. How have scientists further classified echinoderms?